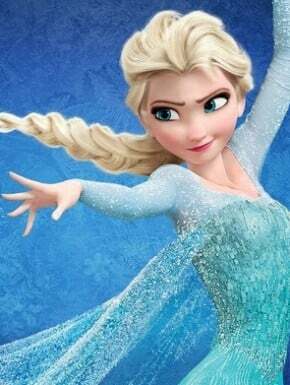 A Frozen Sequel has been announced. Is this the movie sequel announcement every kid has been waiting for? Frozen will have a sequel. Idina Menzel has confirmed a second instalment of the highest grossing animated film of all time is in the works. Tell your kids the good news, Frozen will have a sequel. 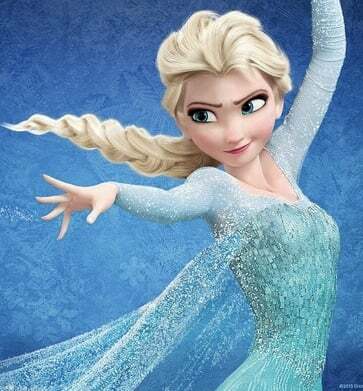 In an interview with the UK’s Daily Telegraph, the Broadway star, who voices Elsa in the record breaking movie, said that although she won’t be a part of the Frozen stage show, she would be returning for the second film. “Not the stage show – I don’t know what will happen with that – but the movie hopefully. We’ll see. I’m just going along for the ride,” the 43-year-old said. And she had some advice to pass along to fans of the song Let It Go. “I can’t give any tips on how to sing Let It Go because I barely can sing it sometimes. It’s really hard. I can’t wake up in the morning and just sing it,” Idina admitted. Oh don’t worry, we know a lot of kids (and adults) who are practising over and over and over again. 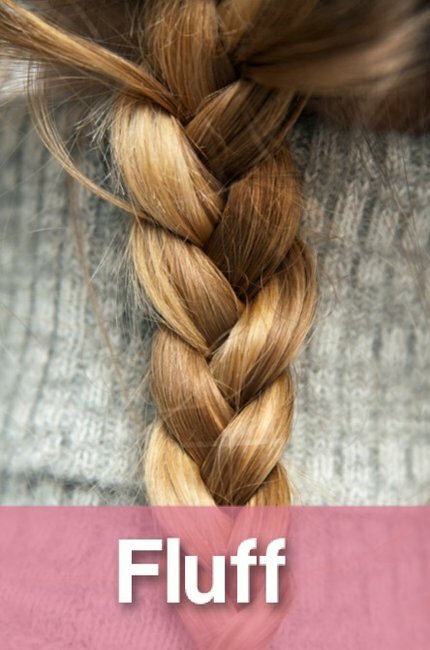 This post originally appeared here on iVillage.com.au and is republished here with permission.